Hurricane Irma made an affordable housing crisis in the Florida Keys much worse. The Keys could receive up to 1,300 new units, restricted to affordable workforce rentals, under the approved plan. People who live in those units would be required to evacuate 48 hours before a hurricane is projected to make landfall — before other residents. “The Keys have a once-in-a-lifetime opportunity to help resolve the issue of workforce housing that has challenged their island communities for decades,” said Julie Dennis, director of the division of community development for the state Department of Economic Opportunity, which oversees growth management. Each community in the Keys could get up to 300 units. Key West City Manager Jim Scholl said the city is delighted at the opportunity. 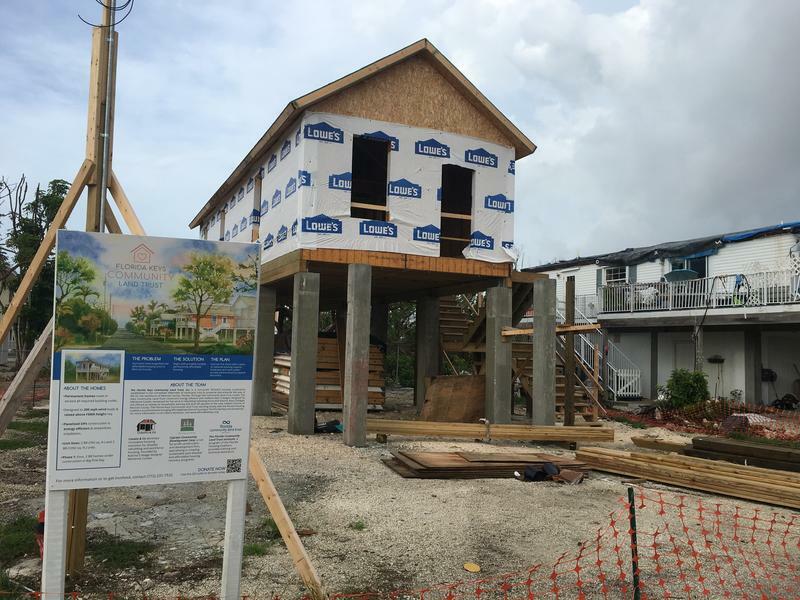 Marathon Mayor Michelle Coldiron said the Middle Keys city has been doing everything it can to address affordable housing, and that the new units will help workers who have been displaced by the conversion of homes into vacation rentals. 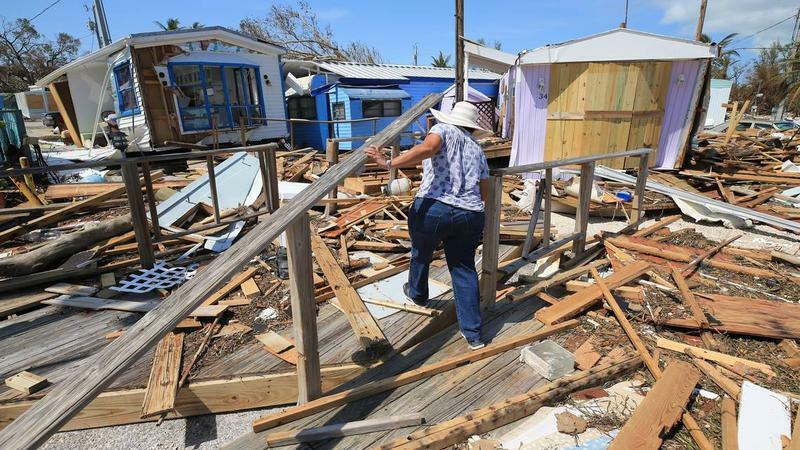 Business owners struggling to recover from Hurricane Irma are facing extra challenges finding workers, she said. 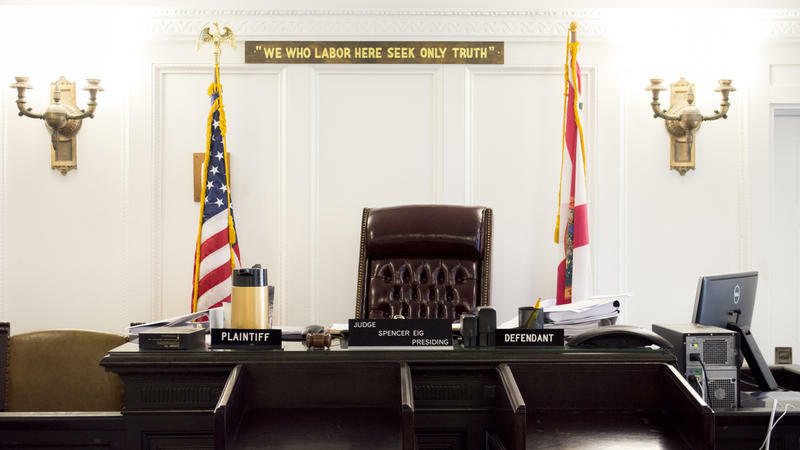 The Monroe County Commission, which regulates growth in unincorporated areas of the Keys, has not taken a position on the new units. Commissioners have said they don’t have enough information on how the new program would work. The local environmental and quality of life group Last Stand opposes the program, saying there is no way to reliably insure that residents of the new homes will evacuate early. 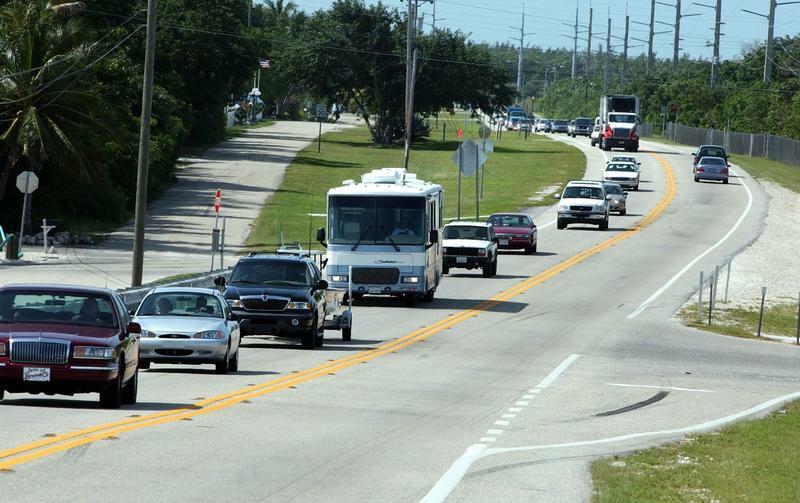 And the statewide group 1000 Friends of Florida also opposed the plan. “I really think that we have other options to look for affordable housing in the Keys,” said Thomas Hawkins, director of policy and planning for the group. 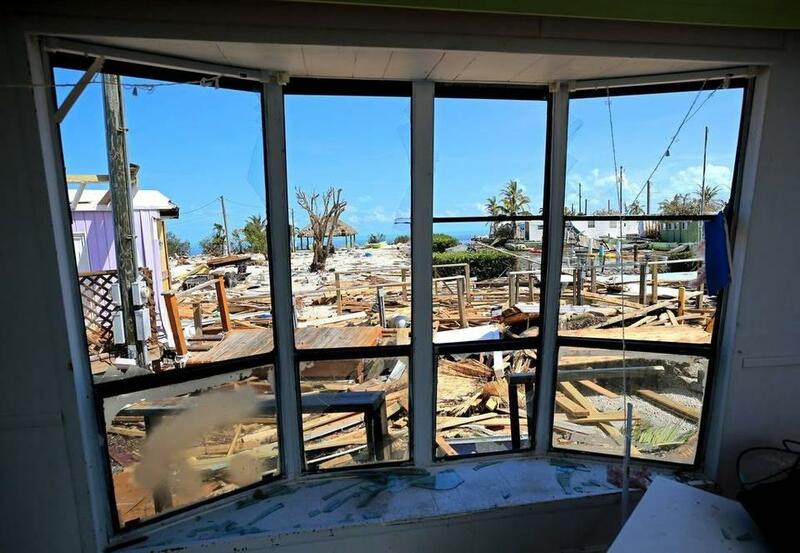 He said instead of adding new units outside the growth cap, the Keys should focus on rebuilding the affordable housing lost in Irma, making more new units under the current rules affordable and converting homes back from vacation rental use.